Last-Minute Delivery: Need to score some last-minute brownie points for Valentine’s Day? 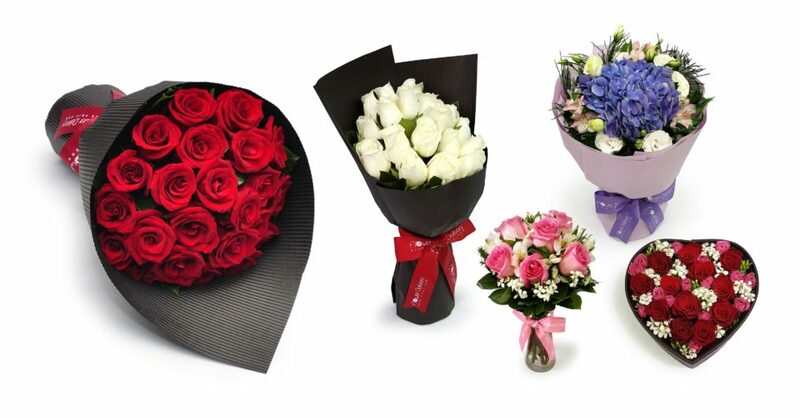 Place your order with Flower Delivery Hong Kong by 1PM and they’ll be delivered on the same day! This award-winning florist offers free delivery to Central, Admiralty, Wan Chai, Causeway Bay, Sheung Wan and Kowloon. For Valentine’s Day 2019, they’re offering 10% off bouquets, plus a free Ingrid Miller gift set. Use the code theloop19vd to order. Where? Delivery to Central, Admiralty, Wan Chai, Causeway Bay, Sheung Wan and Kowloon for free. How to book? Order through the website.